Modern treatments to improve your smile. I was, as always, greeted very friendly and my appointment was on time. The hygienist did a great job cleaning and preparing my teeth for Dr. Barta's checkup. Great experience. Experience less anxiety and more fantastic results with our state-of-the-art dental treatments. 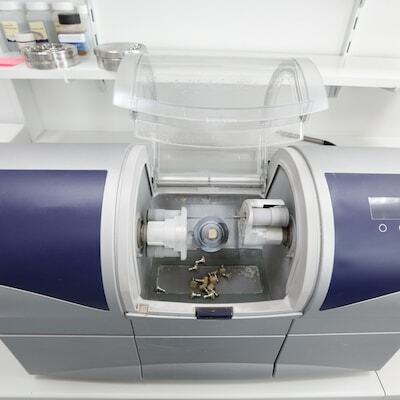 With CEREC®, your ADC dentists are able to design, create, and place beautiful restorations in a single visit. 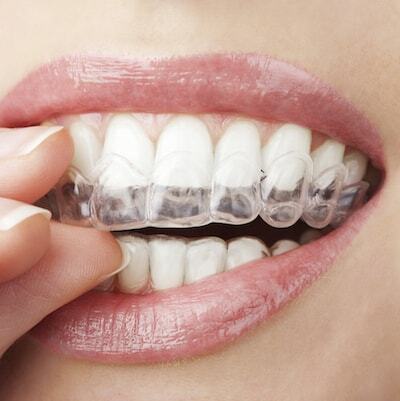 Straighten your teeth and align your bite without any metal or the discomfort of traditional braces. 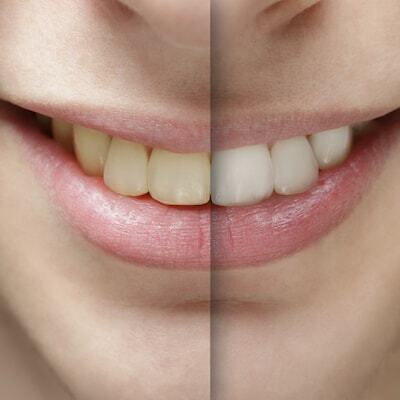 Whiten and brighten your smile in one visit with this breathtaking whitening treatment. 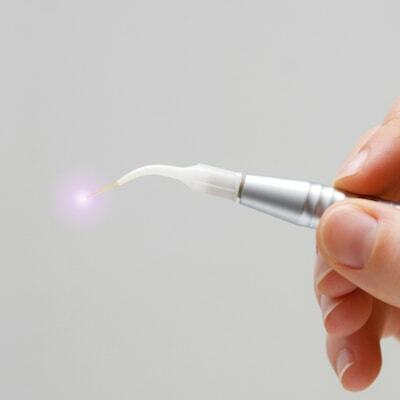 Experience less pain, faster appointments, and more precise care with modern laser dentistry. Each service is customized to meet your goals.